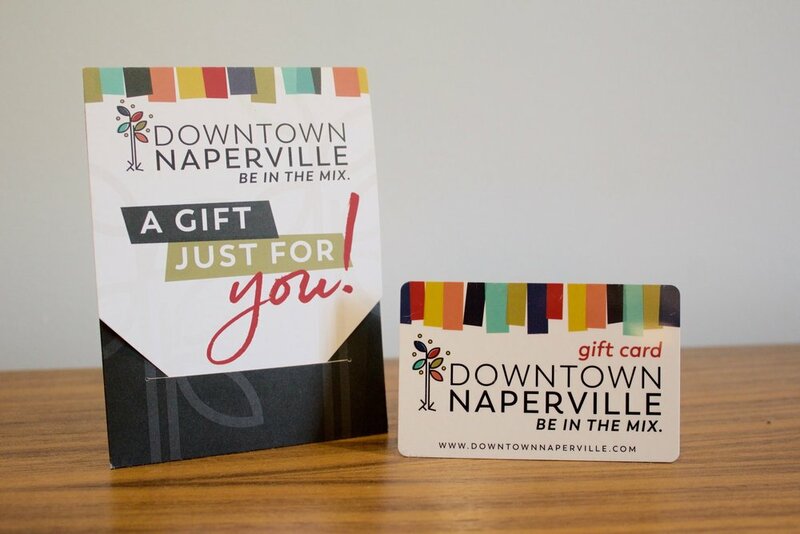 Naperville Gift Card Program Reaches Record Levels! Poised for a rebrand a few years ago, Downtown Naperville had the two essential ingredients needed to make significant change: Heart + Commerce. After identifying their unique positioning, Kiique elevated their look, language, and consumer experience to match their softer side and they are seeing some impressive results! With a defined positioning of "Historic Innovation", Downtown Naperville is seeing results where it matters most - in their pocketbook. With one of the most robust Downtown Gift Card programs in the country, gift card sales have seen a massive (12% increase) year over year since the rebrand. And thanks to an integrated marketing campaign that highlights the updated brand across print, digital, social, email, events, web, environmental, and a revived consumer experience; the economic impact of the brand doesn't show any signs of slowing. We are thrilled to be part of this dynamic team that serves one of the most successful Downtown business districts in the country and to prove once again that brand isn't just fluff. When led with genuine heart, it provides tangible business results. That's our kind of Klique!